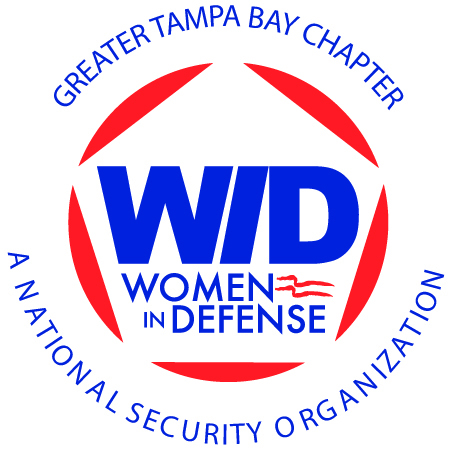 Women In Defense Greater Tampa Bay – 4th Annual Chapter Charter Celebration! The National Forensic Science Center is in need of sponsors and donors for its annual ROTC Cadet Summer Internship Program. This year, more than 80 Cadets applied for the coveted chance to learn skills, tools and techniques that will make them stronger leaders in our nation’s armed forces. Interested Sponsors: contact Bill Kuzmick at director@americanvictory.org or (813) 228-8766 for more information. The Greater Tampa Chamber of Commerce is looking for volunteers and participants for the Operation Partnership Civilian Career Day, presented by USAA on June 24, 8am-12pm. This is the event where active duty and reservists spend a morning with a business person, and see what a typical day in a civilian career would be like. For many service members, this will be their first networking experience with the Tampa Bay business community. If you would like to register as a volunteer, you can use the link here. We are looking for 50 Active duty and reservists who want to attend can use the same link. Feel free to send this along to any service members you know who might be interested. Please let me know if you have any questions. 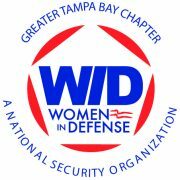 We are pleased to welcome Ms. Janet Petro, Deputy Director for John F. Kennedy Space Center as our June luncheon speaker. Ms. Petro will share insights from her distinguished career as a commissioned officer in the U.S. Army, executive management positions at SAIC, and McDonnell Douglas Aerospace Corporation, all leading to her career at NASA. Please join us for this exciting event. Tuesday, June 7th – 11:30 a.m. – 1:00 p.m. If you would like to register as a volunteer, you can use the link here. Active duty and reservists who want to attend can use the same link. I’ve also attached the flyer for active duty and reservists. Feel free to send this along to any service members you know who might be interested. Please let me know if you have any questions.